In 1974 the group AEGEON HOTELS starts its path with one of the first and historic hotels in Thessaloniki, Aegeon Hotel.Twenty-five years later, with profound knowledge of the concept of “hospitality” and ongoing innovative spirit, Egnatia Hotel is created in the center of Thessaloniki. Corroboration of the glorious history and course in Greek tourism and the Greek hospitality is the establishment of the third hotel in 2002, under the name Egnatia Palace Hotel. 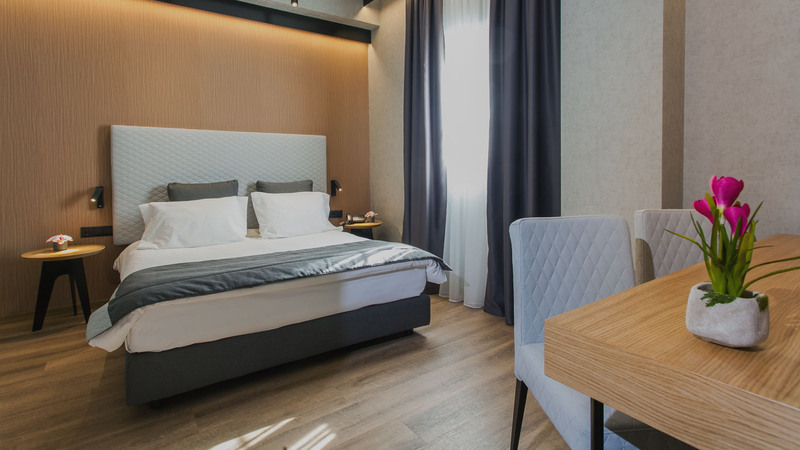 Today, the AEGEON HOTELS Group continues to offer luxury accommodation in the most central parts of the city and up to date, the hotels of our Group constitute landmarks in Thessaloniki. 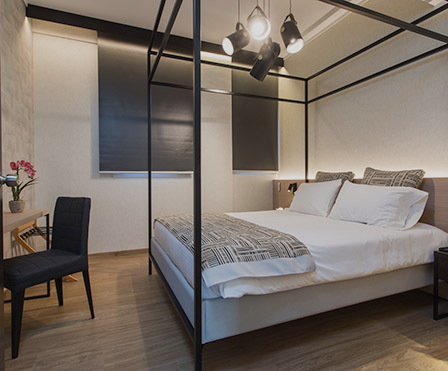 Egnatia Palace is a luxury 4*star hotel located in the city center of Thessaloniki. Enjoy unique rooms & suites, modern facilities & friendly environment. 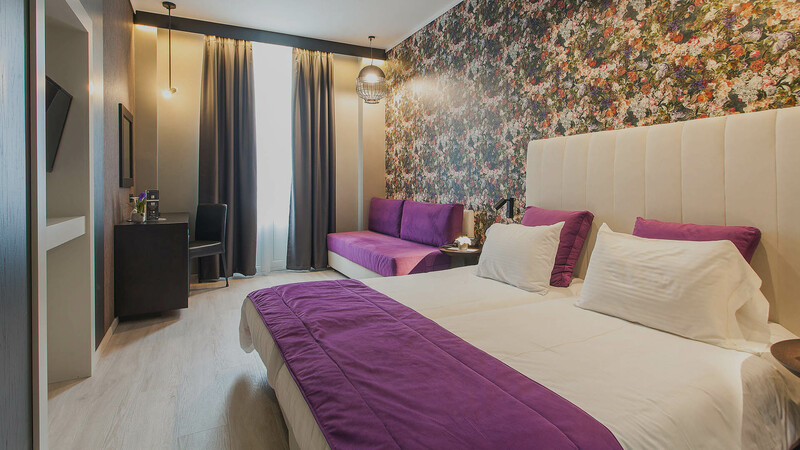 Hotel Egnatia guarantees your comfortable stay in a pleasant environment with excellent décor and modern design. 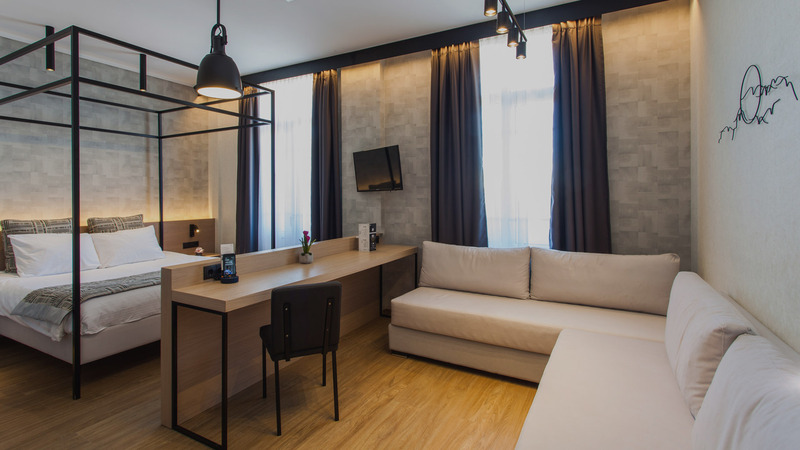 The recently renovated Aegeon Hotel features rooms which offer all the modern amenities to guests in a friendly environment. Guests staying at AEGEON HOTELS GROUP can explore the city during their stay with us and visit the cultural centers of the historical sites. There are many online guidebooks and websites available to provide guests with information about the sights of Thessaloniki. Due to our excellent central location, our clients have access to the best interesting places and sights in the city. Guests can enjoy cinemas, galleries, museums, concert halls, exhibitions, bars, clubs, restaurants and a variety of tours engaging travelers with adventure and exploration. 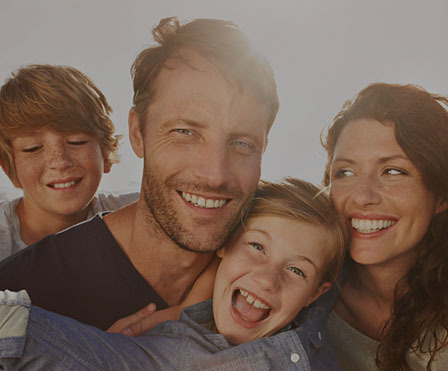 Find the best hotel deals in Thessaloniki and win additional benefits in every stay. Book directly from our website & secure the best rate for your stay in our hotels. Book directly through our website and get 10% discount on all food and beverage outlets; welcome amenities upon arrival. Enjoy a luxurious stay at Egnatia Palace Hotel in one of our rooms or in the Executive suites. Stay 3 nights and get 15% discount.